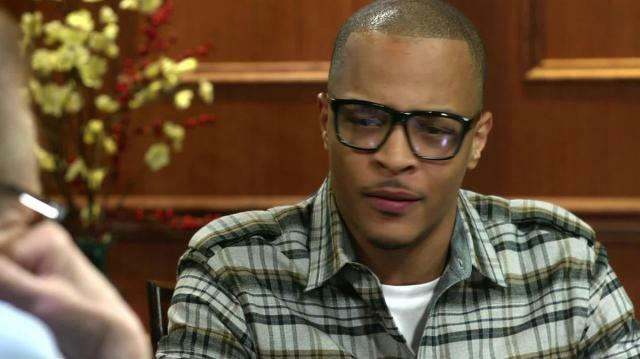 Rapper, author and entrepreneur T.I. stops to by to discuss his highly-anticipated new album, Troubleman, his time in prison, and whether the free agent will sign with a new record label. Plus, T.I. offers his stance on gun control and pot legalization.